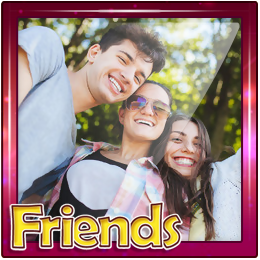 Preserve your memories of friendship and lovely moments spent with your friends in beautiful frames using free DRPU Friendship Photo Frame Maker. Freeware app contains numbers of lovely friendship photo frames to decorate your photos. Now you can beautify your photos with these incredible frames and share it with your friends or family. ✓ You can generate customize Photo Frames with pre-defined photo frames, friendship quotes and photos. ✓ You can print designed photo with frame using advanced print settings option and send to the specified email address using email settings option. ➔ To Add Any Other Type of Photo Frame on Your Photos, Just Download 'All in One Photo Frame Maker' App. Send your decorated friendship photo frame to the specified email address using advanced inbuilt E-mail Settings. Inbuilt camera option to capture your photo or you can also browse the path of that image. 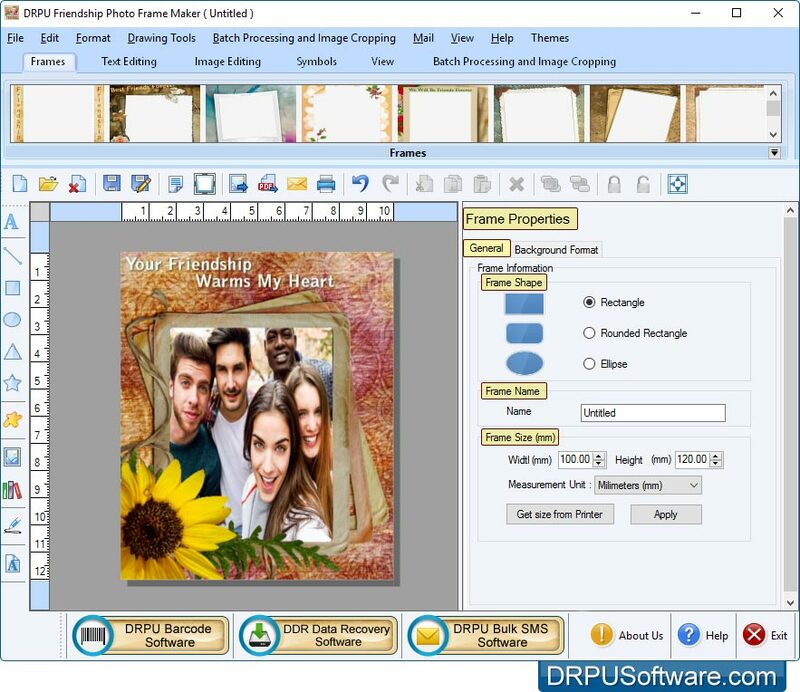 Freeware app is having Batch Processing Series feature to generate multiple copies of friendship photo frame with different text value and images. You can also crop your image according to your photo frame using 'Image Cropping Tool'. 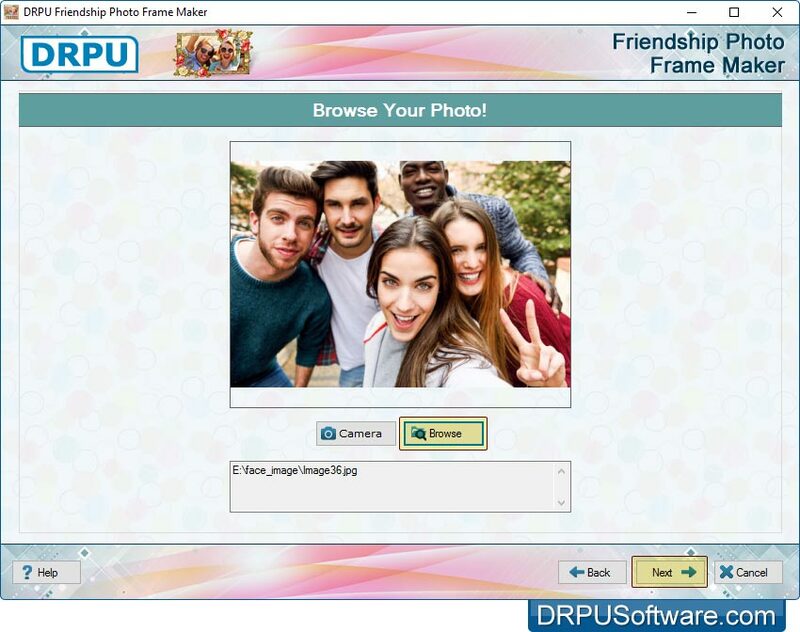 You can design friendhship photo frame either by choosing 'Start by using Wizard" or "Open with existing Frame Log" option. 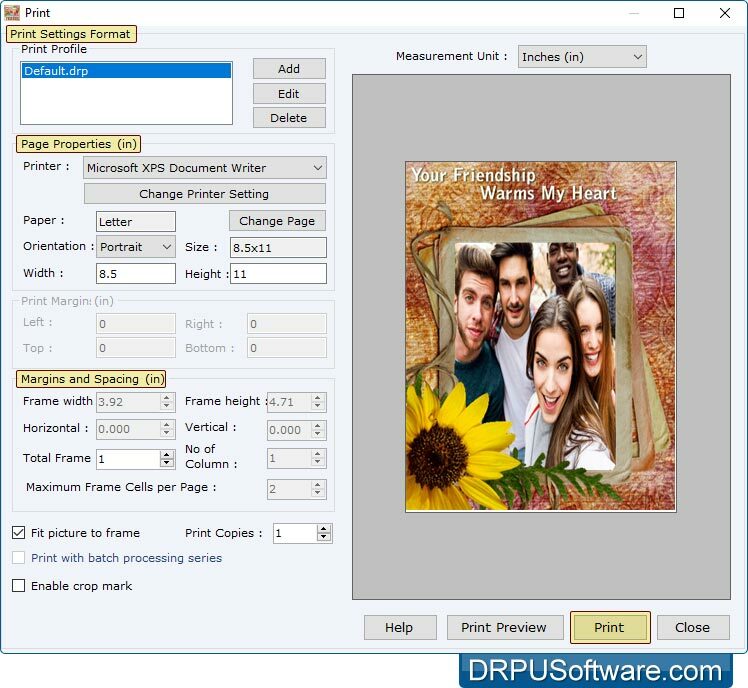 Advanced print-settings to print your friendhship photo with frame. Save your friendship photo with frame in JPEG, TIFF, Bitmap, PNG, GIF and PDF file formats. 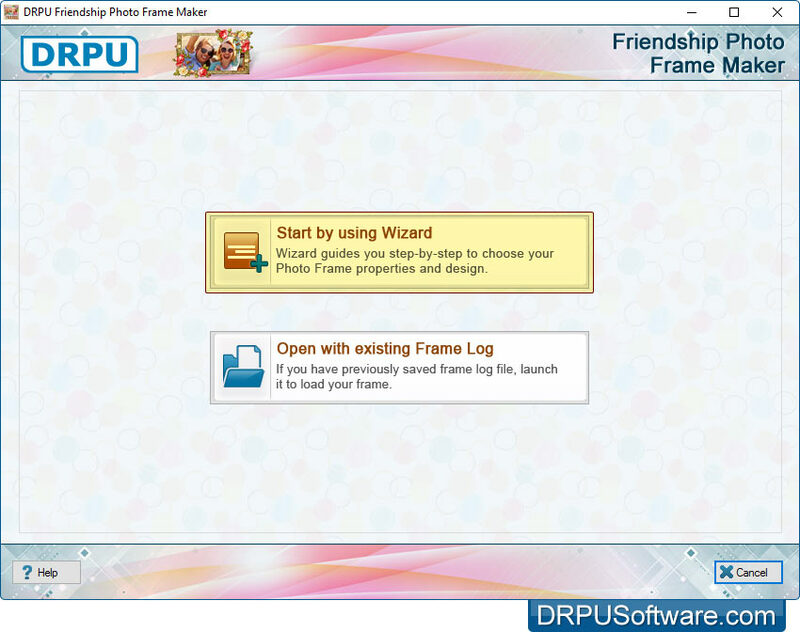 To design friendship photo frame, choose any one option either 'Start by using Wizard' or 'Open with existing Frame Log'. Select frame for your photos and click on 'Next' button to go to the next screen. Click on 'Browse Photo' button to browse the image which you want to insert into frame. You can also capture your photo using inbuilt camera option. Using 'Frame Settings' option, you can change the frame settings like frame shape and frame size. 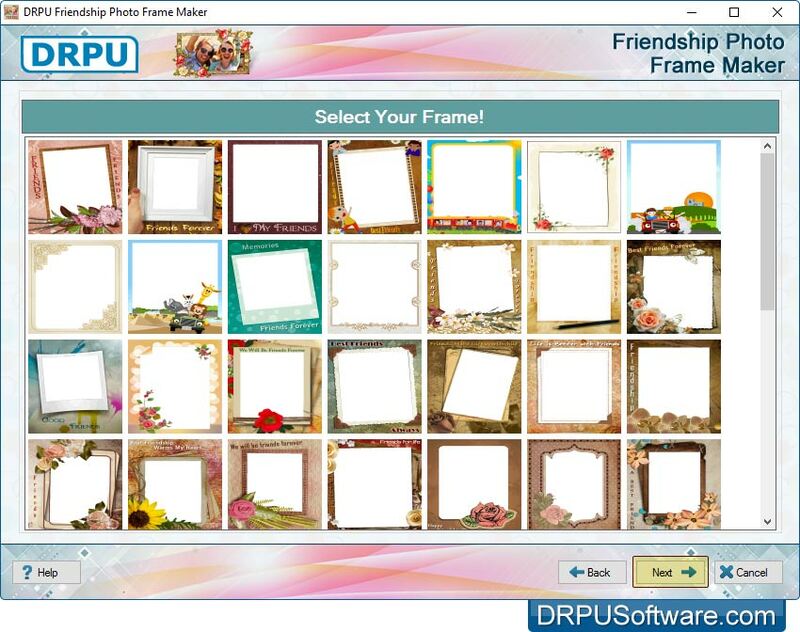 To print friendship photo frame, set print settings and click on print button.